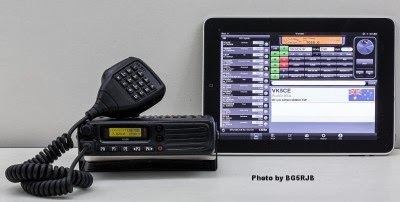 1) Improved ESD protection on the radio front end. 3) Improved front end circuit. 4) Added a software switchable 4.5v bias tee. 5) Added several access pads on the PCB. 6) Added a clock selector jumper. 7) Reduced noise with a modified PCB design. 8) Added an experimental HF direct sampling circuit, which is diplexed out from the SMA connector. 9) Antenna bases now come with a stronger magnet and a conductive copper sticker on the bottom. 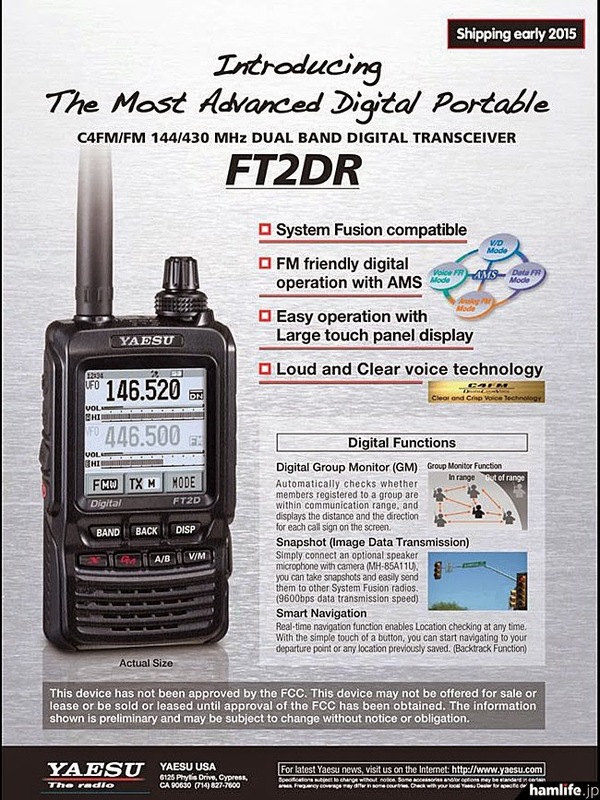 "This is not your typical portable Shortwave radio, but a state of the art SDR with full frequency range and true USB/LSB filters. 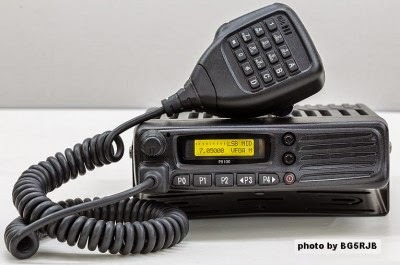 Whether your requirements are for EmComm, survival kit, or you're a ham that can't leave his rig behind when on vacation, this impressive handheld receiver is definitely worth considering." 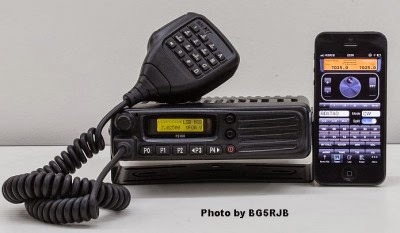 I like the County Comm stuff - I've never bought any of the electronics, but I have purchased several odds and ends. 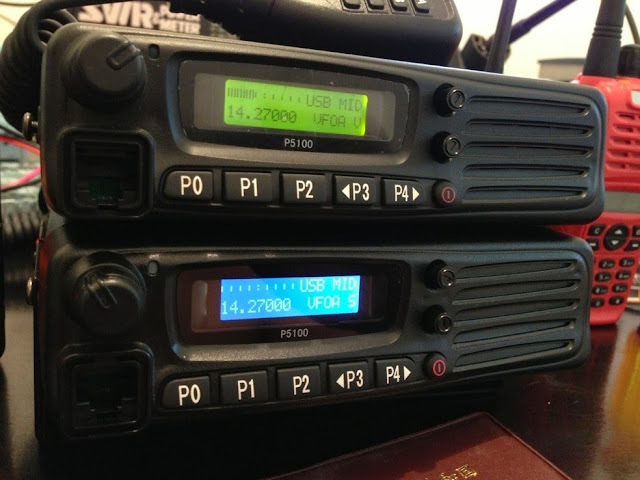 "The PSDR is a completely stand-alone (no computer needed), compact, Portable Software Defined Transceiver (hence the name, sorta). 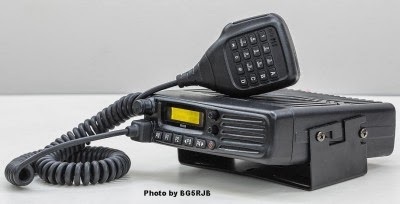 Originally designed for backpacking use by Ham Radio operators. 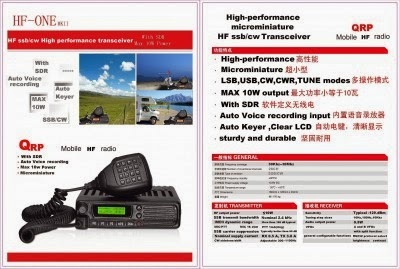 It includes complete coverage up to about 30Mhz (plus 144Mhz), it has a 168Mhz ARM processor, color display, and an innovative interface. " Definitely about the fun of putting one together, since you can just download an app to your fun - and price should not be a barrier here for most.